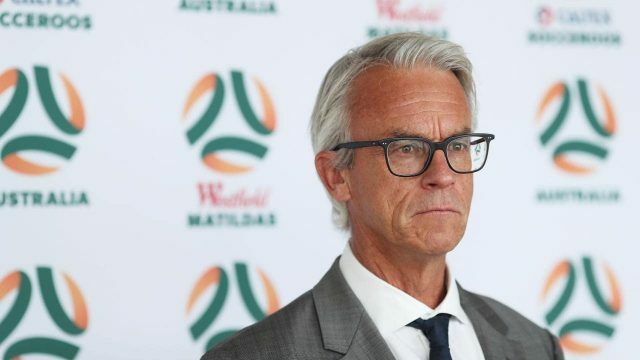 Today, the A-League settled on which clubs will be joining them. The decisions they made were not based on football, or business. Bitterly, this is the same behaviour that sunk the NSL.